From waging wars on nations with computers to going on a technology trail, our line-up of showsa��high on the innovative quotient, cryptography and cyber warfarea��is bound to keep you hooked. Based on the exploits of real-life technologist Walter Oa��Brien, a genius with an IQ score of 197, Scorpion will see Oa��Brien (played by Elyes Gabel) recruited by the US Homeland Security. With complex high technology threats from around the world, Oa��Brien has a formidable four-member team which includes a person with the arithmetical skills of a calculator, a mechanical prodigy, a Harvard-trained behaviorist and a former waitress with extraordinary intuitive skills. Monday to Friday 10 pm on AXN. 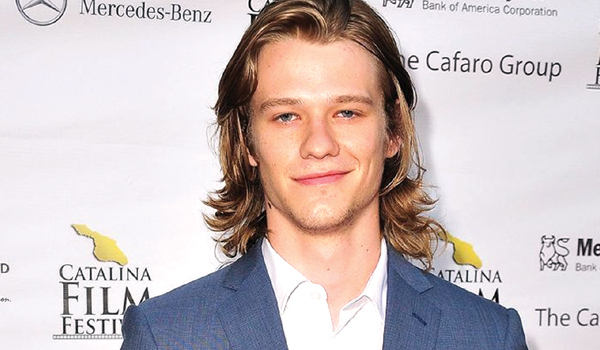 A re-creation of the hit 1980s action and science series, MacGyver reboot will return with X-Men star Lucas Till playing Angus MacGyver, the head of the clandestine Department of External Services. The show, like its original, will feature MacGyver using his superior skills in science, mechanics and engineering to solve everyday issuesa��sometimes with something as little as a Swiss army knife. Premiering October 15 on AXN. With each episode named after computer files like eps2.3_logic-b0mb.hc, Mr. Robot is back with season two. Catch hacker Rami Malek as he breaks into corporate systems and dona��t miss the revelation of Darknet, Interneta��s very own cryptomarket this season. Thursdays 12 pm on Colors Infinity. When teasers started appearing, no one was sure whether it was just a concept or a showcase of the Italian manufacturera��s future design direction. Turns out, it was neithera��the F4Z is in fact a one-off motorcycle built by MV Agusta for a wealthy Japanese businessman who is also a motorcycle connoisseur. MV has never done something like this before and if you thought thata��s the only thing unique about it, then herea��s morea��it is designed by Zagato. Zagato is an Italian design house that is known for having sketched some of the most striking cars through its history such as the Lamborghini 3500GTZ and the Lancia Fulvia Sport. The F4Z is Zagatoa��s foray into motorcycle design and theya��ve done an awesome job indeed. The F4Z is a timeless classica��its design not only seems to draw inspiration from old school fully-faired Grand Prix bikes, but also from simplicity and rationality. Various elements of the motorcycle still reflect Zagatoa��s experience in designing cars thougha��such as the flyscreen, and the mesh linings on the air vents as well as the hooded headlight. 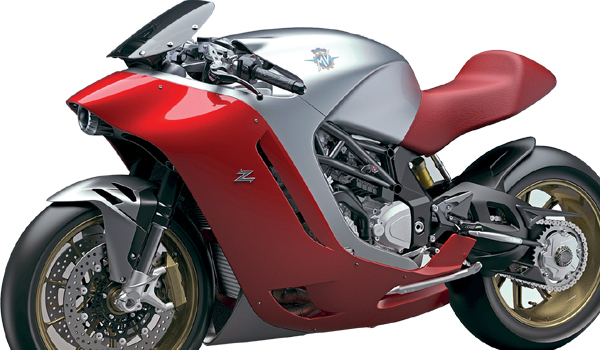 The MV Agusta Zagato F4Z is truly one of a kind and reflects its Japanese ownera��s personality as much as it reflects the tradition and history of both MV Agusta and Zagato. 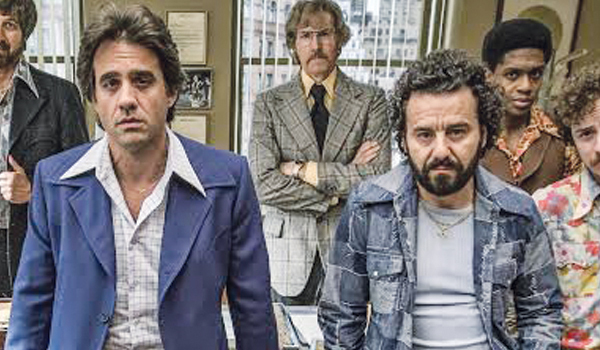 The period drama based in 1973 revolves around the life of New York-based Richie Finestra, president of American Century Records Music Company, who is struggling to make his identity and find a niche in the musically diverse country. Follow his journey to find out if he sells his company or keeps it. Mr Khan, a patriarchal and loud-mouthed man, his wife Razia Khan and their children. This crime drama series starring Liev Schreiber as Raymond Donovon who works for a powerful law firm Goldman & Drexler, sees Ray and his team members manipulating the outcome of each case. Watch how Ray strategises to use art from the Kovitzsky gallery as leverage when confronted with a crisis involving one of their own. 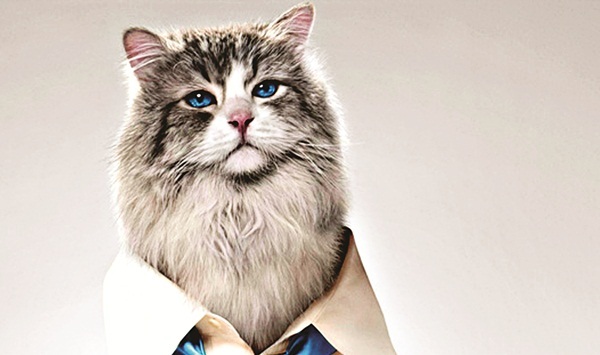 Tom Brand (played by Kevin Spacey) is a billionaire workaholic who gets trapped in the body of a cat. The movie is as ridiculous as it sounds even though it boasts a star studded cast and crew (Spacey, Garner and Christopher Walken). The plot is a cliched gimmick replete with bad one-liners. The plot of this female-driven drama revolves around a college student, played by Sonakshi Sinha, taking on a corrupt police officer to prove she is innocent. While Sinha has done a great job, the action sequences are uninspired. 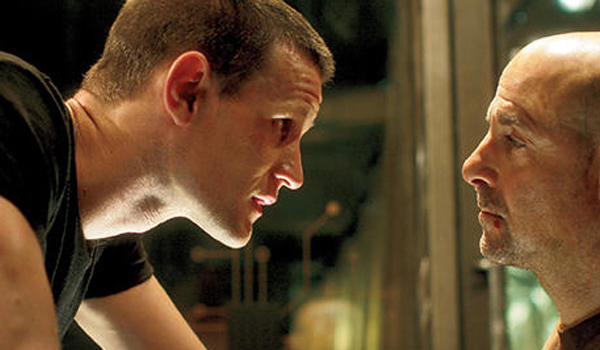 The plot suffers from predictability and the other characters in the movie are weak. 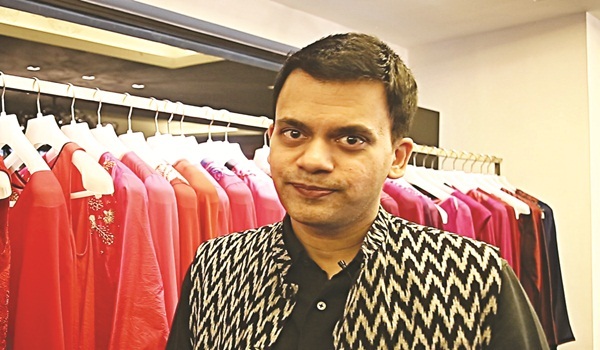 WOOL can be cool in summer as designers and previous winners Rahul Mishra and Suket Dhir have proved in the past, at the International Woolmark Prize. Mumbai designer Nachiket Barve continues the story. Collaborating with the Australian wool behemoth to showcase merino woola��s trans-seasonal capablities, he is among the finalists for the big International Woolmark Prize in January 2017. a�?Ita��s a big deal,a�? agrees the pragmatic Barve, about winning the regional India-Middle East round. Known to champion longevity in design, he says, a�?I like to be clear and precise, and this collection, Tulipmania, has a graphic boldness to it.a�? A Bollywood favourite for years, with everyone from the Bachchan family to fashion forward star Sonam Kapoor singing his praises, Barve easily meets multiple requirements. Tulipmania features asymmetric drapes, fit and flare dresses and glamorous blouses with cutaway sleeves. a�?We can do up to 4XL or 5XL sizes,a��a�� he says, modestly. Taking a breather from the endless rounds of Ganesh Chaturthi events his city is famous for, Barve explains why he decided to turn to 17th century Dutch masters Rembrandt and Ambrosius Bosschaert for this collection. a�?I was looking through the still-life paintings by these artists and decided to use the tulip as a metaphor, from a period when a single tulip bulb cost as much as a house in Amsterdam. The phenomenon was called Tulip Mania and it inevitably crashed.a�? The collection, he chuckles, is a tongue-in-cheek reference to how a�?ita�� bags or shoes become a�?garbagea�? 10 months after they are trending. At Evoluzione this weekend, Barve will be catering to brides, regular clients, even little girls for bespoke lehengas! His brand of a�?discreet luxurya�� celebrates history and context, but thumbs its nose at logos and in-your-face fashion. Earlier collections like Chiaroscuro and Maia (channeling the fierce warrior woman) follow the same cues, with some of his a�?wearable arta�? featuring over 1,200 hours of handwork. a�?My flowers, be it the tulip, ottoman carnations or desert thistle, arena��t cutesy,a�? he says with emphasis, adding that a�?the best inspirations come from places you have never been toa�?. The garments feature applique with handcut merino wool felt, zardosi and thread embroidery, some of the work resembling pointillist paintings (painting with dots). a�?My tulips have an element of cross-stitch to it,a�? he shares. They come in jewel tones like deep lapiz lazuli and merlot red. The designer will be at Evoluzione on September 15. Collection from `11,000 to `20,000 and bespoke on request. 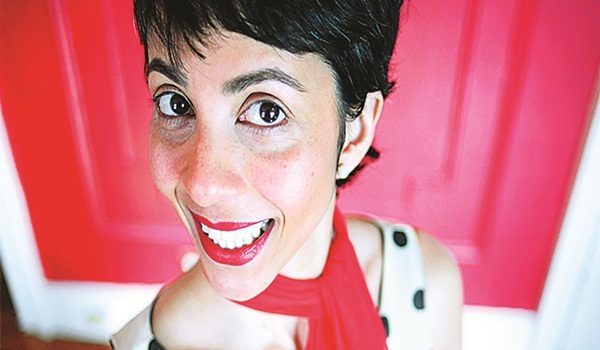 Ootya��s first literary festival has over 80 books and insightful discussions. 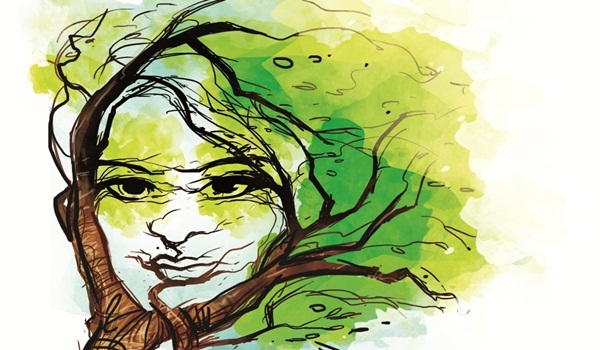 Ooty finally has a literary festival of its own. The picturesque hill station is preparing to welcome the first edition of the Ooty Literary Festival, with titles by over 25 eminent authors.A�Coimbatore-based author, Yash Muthanna, is the managing trustee and the brain behind the two-day event. 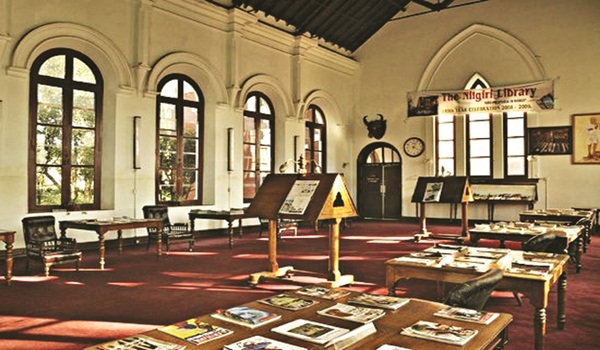 a�?It all started last year when Muthanna initiated the process of setting up a trust for the event, with an aim to put the hill station on the literary map,a�? says Greaves Henriksen,A�the convenor. Over the two days, expect a good mix of poetry, fiction, short stories, novels and more. Day one begins with Mansoor Khan (of Acres Wild), who, along with CV Ranganathan (former Indian ambassador to China), will talk about the development of economies, personal health and so on. Topics will range from the flipside of translation and writing for children to writing about Ooty. One of the highlights is the talk by Sir Mark Tully, BBCa��s former chief of bureau, who has covered major historical events like Operation Bluestar and Indira Gandhia��s assassination. Whata��s your view on necronyms?Share your spirited take to anantha@albertdali.com. Consider this: Youa��re flying an international airline, full of foreigners. There are only two Tamilians on the plane. You and another guy seated in business class. As you try and catch a wink, you hear a kerfuffle. The other Tamilian is trying to take lurid pictures of the airhostess and shea��s creating a ruckus about it. Although youa��re in no way related to him, being a Tam, it is but natural to feel utterly embarrassed by his actions, right? Therea��s a German word for this vicarious sense of shame. Ita��s called a�?fremdschamena��. There are many lovely words like this that have somehow remained cloaked by our collective ignorance. Ita��s time we sought them out like a heat-seeking missile. a�?Sillagea�� is one such beauty. Ita��s the trail of fragrance that lingers in the air after someone has passed you by. Havena��t you felt the sillage or at least spotted it in ads? Another potent term is the a�?Baader-Meinhoff Phenomenona��. Ita��s the uncanny ability of something new that youa��ve learnt, to pop up everywhere, all of a sudden. Ia��ve experienced this when I first learnt about the a�?27 Cluba�� a�� the belief that some of the most talented musicians die at 27. The death of Jimi Hendrix, Janis Joplin, Jim Morrison & Kurt Cobain fuelled the urban legend. The year, I learnt about the club, singer Amy Winehouse eerily died of alcohol poisoning at the unripe age of 27! a�?Pareidoliaa�� is another phenomenon youa��ll fall in love with. Ita��s the tendency to see faces in the unlikeliest of places and objects. People who see Ganesha in a tree, Jesus on a toast, Buddha in a cloud, and Chandamama on the moon are the type whoa��ll relate to it. Then there is a�?Nominative Determinisma�� which is a complicated way of stating the hypothesis that people tend to gravitate towards professions that fit their surnames. Usain Bolt, William Wordsworth and Tiger Woods are famous examples. My personal favourite though is a�?Mondegreena��. Ita��s the propensity to misinterpret lyrics due to mishearing. Mondegreen, simply put, is singing Aap jaisa koi mere zidagi me aaye toh baat ban jaye as baap ban jaye. Curiously, author Sylvia Wright coined it when she misheard a line in a Scottish ballad. a�?Laid him on the greena�� felt like a�?Lady Mondegreena�� to her ears! symbol? a�?Lemniscatea��. Thata��s the good word! 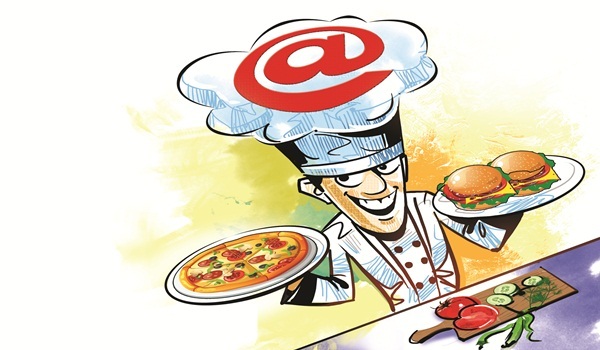 While food-based portals are a dime a dozen, the newly launched Chef Post comes as a breath of fresh air. The brainchild of Sneha Chandrashekhar, the site seeks to give users a more immersive experience with sections dedicated to special events, chefs, restaurants and more. a�?What is unique about Chef Post is that users can follow renowned city-based chefs on the site, keep track of special food festivals, sift through recipes and save their favourites,a�? says 30-year-old Chandrashekhar, a seasoned entrepreneur. Talking about the idea behind the bootstrapped company with a team of 25 members, she says, a�?I thought there was a real need for something like this. There are sites where you can book tables, make reservations or order food, but a platform where one could get to know the hands that made their food was lacking.a�? Among the top chefs whoa��ve already signed up with the site are favourites like Marouane Rahali (Alba, JW Marriott), Naren Thimmaiah (Karavalli, Gateway), Giuseppe Lioce (Bene, Sheraton Grand Bangalore), Atsushi Yonaha (Yataii, Shangri-La) and Selvaraju (Vivanta by Taj, MG Road). a�?Theya��ll mostly post about their experiments in the kitchen, new promotions, or just what keeps them ticking in terms of food,a�? she says. Each chef also has a write up talking about his / her journey with food. Apart from tracking what your much loved chefs are up to, their a�?featuresa�� section will have interesting write-ups that add to the curated experience. Titled, Eating your Way Through Italy, one of the first features saw an Italian couple sampling the fare of Italian restaurants across the city and chronicling their experiences. While the rest of their journey will be added eventually, for now you can read about their thoughts on Alba at JW Marriott. To be officially launched today, the event will see a fashion show in which city chefs will walk the ramp. Within the next three months, Chandrashekhar plans to introduce more features, such as a�?live offersa�� a�� where prices for certain curated experiences will fluctuate depending on the time of booking. Currently an online portal, it will be available on Android and iOS in the next two months.